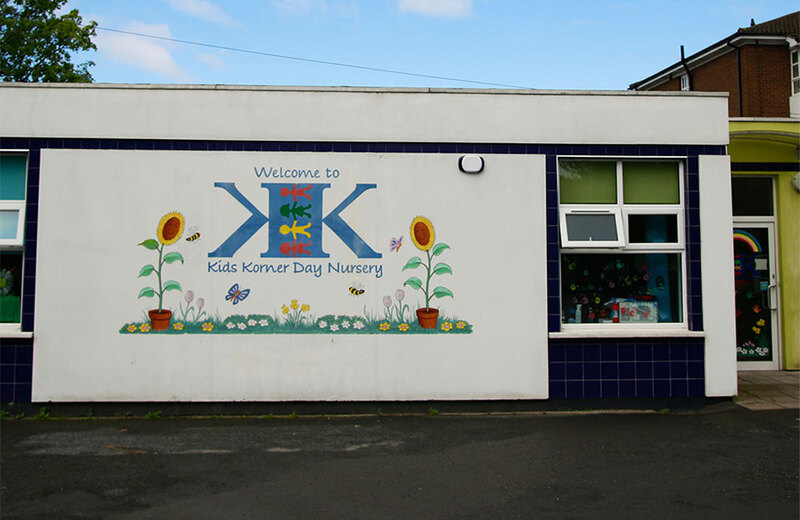 Kids Korner Ballyhackamore was opened 2013, it is a purpose built building which has been adapted to be a homely and safe environment. 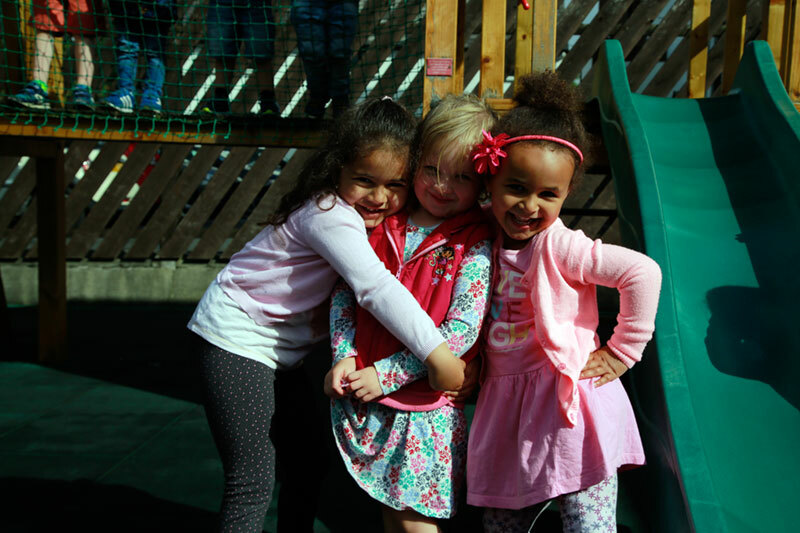 Our Ballyhackamore nursery is in close proximity to a number of extremely popular primary schools and we provide wrap around care to these schools. We care for children ranging from 6 weeks of age to 11 years. Daily activities are planned to meet their individual needs. Each month the older children learn about a different theme, colour and shape. 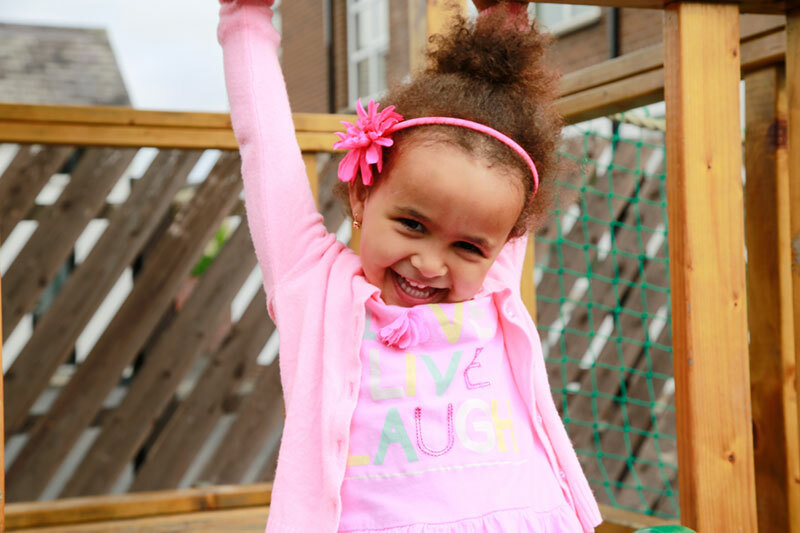 We have 2 large play areas to allow children to engage in outdoor play as much as possible. 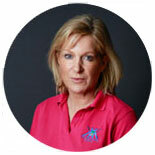 At Kids Korner Ballyhackamore we place the care of our children at the very forefront of what we do. The children are cared for in different rooms of the nursery based on their age and stage of development. At Kids Korner Ballyhackamore the young babies are accommodated in a spacious, bright and homely room. We have an adjoining sleep room for children’s nap times, where the children enjoy soft, relaxing music whilst they sleep. 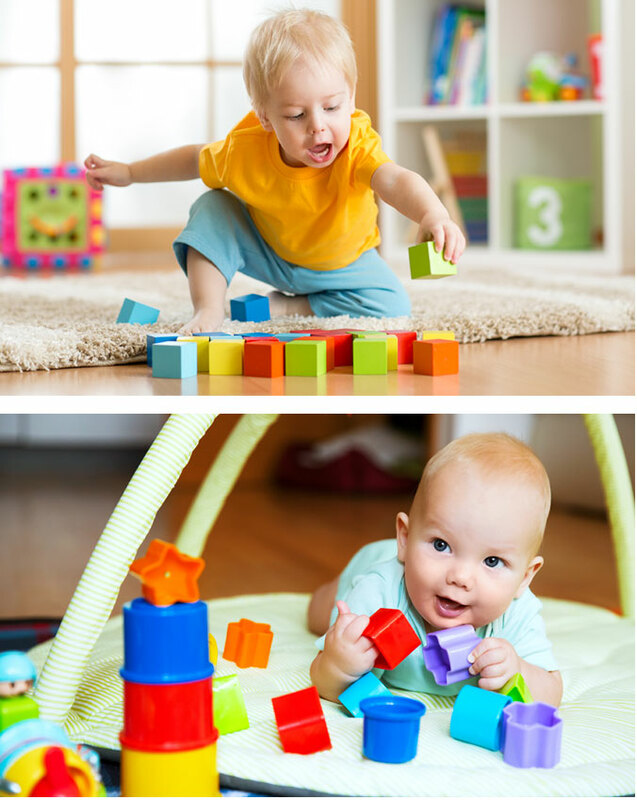 Varied activities suited to the baby’s stage of development are carried out each day. We plan activities to encourage the children’s development whilst having fun. 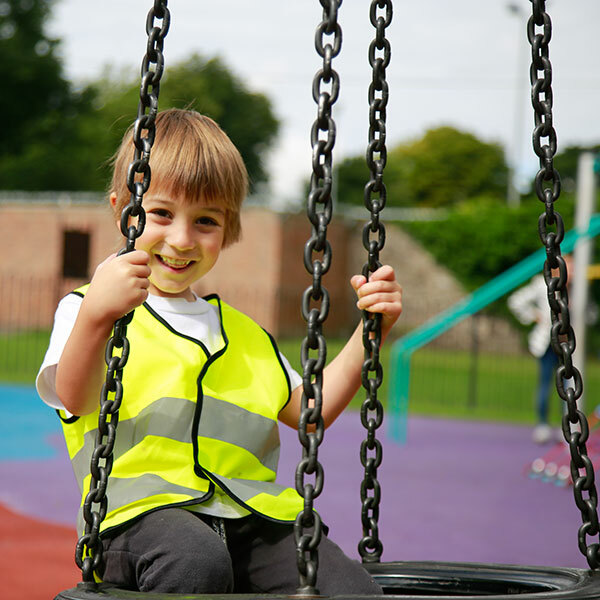 There are a range of safe, bright and stimulating toys available and regular outings are incorporated into the weekly routine as much as possible. Parents preferred sleep and feeding routines are followed to allow a seamless transition from home to nursery. When your child begins nursery they will have a daily routine book which will be completed each day to allow you to see what your child has been doing each day. This book will follow the child through the nursery until they are 3 years of age. 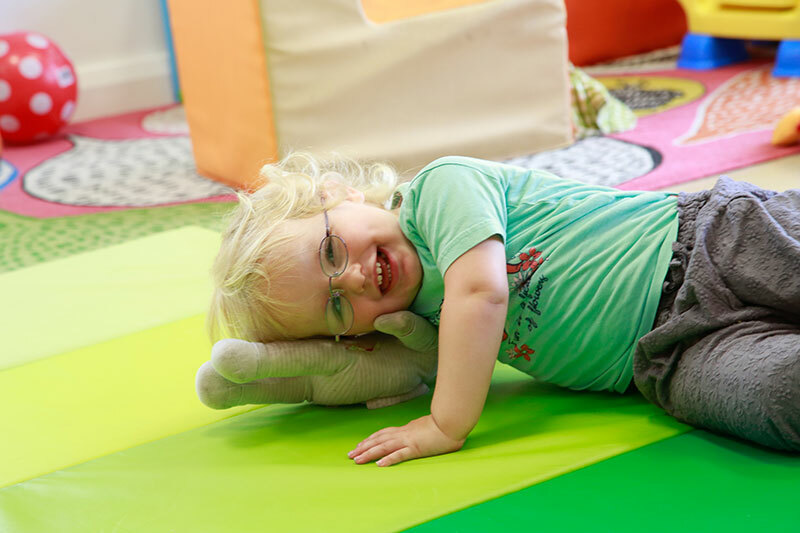 The Teenies are based in a large, bright room with different age related toys which have been selected in order to help develop motor and cognitive skills. More independence is encouraged at this stage as the children are starting to enjoy exploring the environment around them. Activities to meet the Teenies age range are planned and carried out each day. 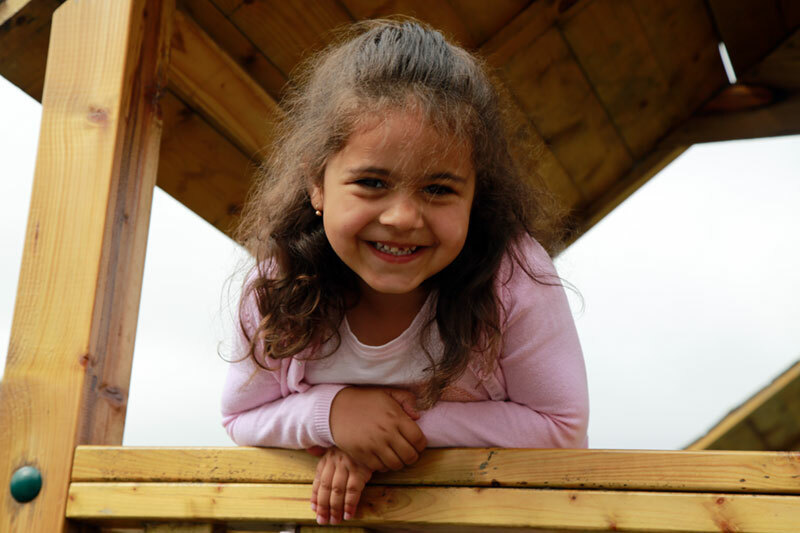 The children enjoy outdoor play in our enclosed garden and walks around the village. The toddler room at Kids Korner Ballyhackamore is a large room with an adjoining outdoor play area. There is a story corner, home corner, car/construction area and art area. They will have varied table top and floor based activities throughout the day. Potty training often commences at this stage. The toddler room has adjoining toilets to help the transition from nappy to toilets easier. 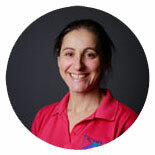 The staff are very experienced with toilet training and will assist with the process. The Toddlers have regular outdoor play in our enclosed play area, equipped with a pirate climbing frame and slide, as well as a range of ride along and outdoor toys. Our Pre-School room is a very large, bright room. It is equipped with an extensive imaginary play area and table top activity area for the children. At this stage some children may be attending Pre-School or Nursery at another setting. We offer drop off and collections from many of these nearby settings. 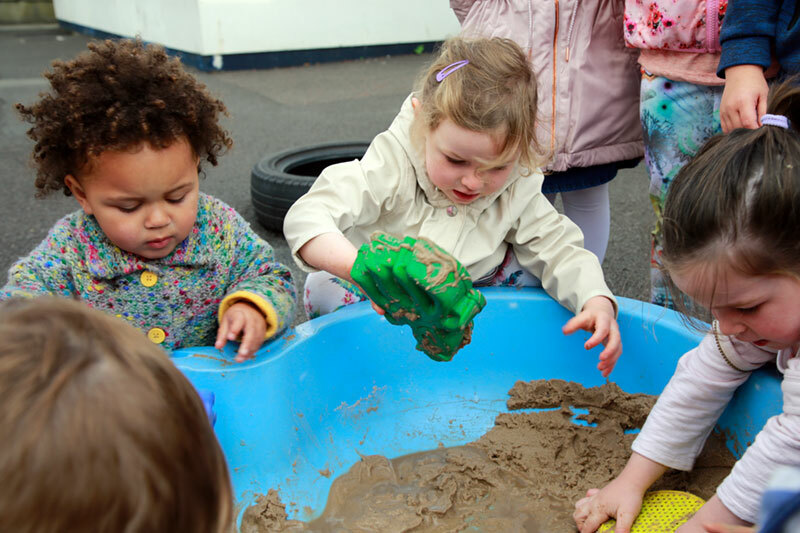 In Pre-School children are a lot more independent and we like to encourage them to do many simple tasks themselves such as helping to tidy away toys, brush their teeth and put their coats on. The children enjoy a lot of outdoor play, imaginary play and cognitive activities to help prepare them for starting school. After Schools is a purpose built building, specifically designed to meet the needs of school aged children. We have a breakfast club in the morning where children are provided with breakfast and then are taken to school by a member of staff. We collect from local schools and offer quality after-school care where the children can unwind from a long day at school. Children are given a healthy snack and there are a wide range of activities available. Our after school facility runs from 2.00pm – 6.00pm. During school holidays it is open from 7.30am – 6.00pm. After Schools: 2.00pm – 6.00pm. During school closures, After Schools is open from 7.30am – 6.00pm. 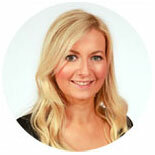 To learn more about what we do at Kids Korner Day Nursery, Ballyhackamore please watch this short video.